In what parallel universe is IBS a AAA title with millions in funding and millions of people in following? 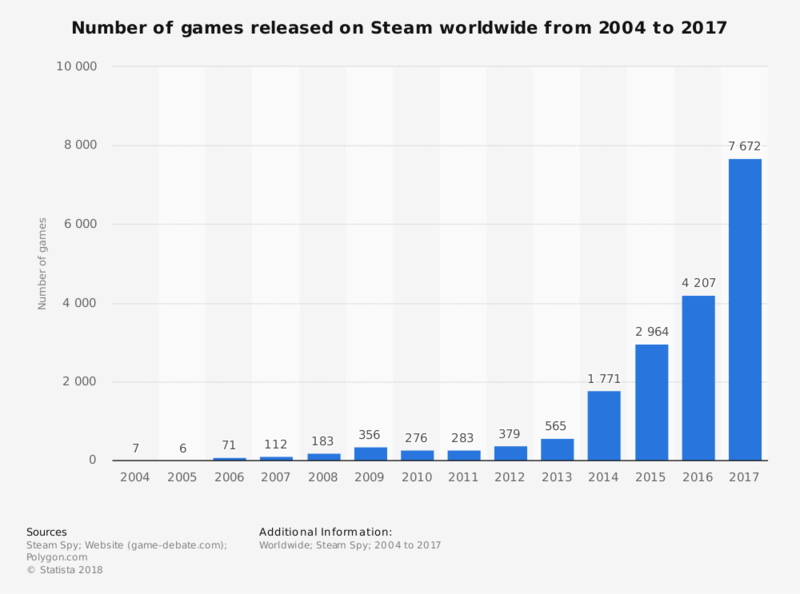 I found this an interesting commentary on the new function of releasing on steam as an indie game. Give people what they want and steam amplifies your marketing a shitton, but its not like it used to be, just get on steam and get exposure automatically. Got a question for devs and community. So If the game get listed on steam , or other dematerialization (DEMAT) plateforms , to get more exposure. (vessels skins, customisation kit (like need for speed garage like , rare items ect …) ? Secondary market like dota 2 with community mod incentive ? Any toughts ? thanks for reply. We’re planning on releasing our own virtual marketplace at some point. There is still a lot of internal debate over when exactly we would do this and how it’ll be implemented but it’s definitely something on the TODO list. Can’t wait. You know what you could sell? Space Mobile Homes! And also a ship to take them around and drop them off on a planet’s surface. You could talk about how modular they’ll be. Then a few months later say they aren’t going to be modular, and instead sale “variants”. Including a Double Wide variant and a super fancy Triple Wide variant, that will have all the Space Luxury your Space Mobile Home needs! I hope to have a payment method in China. inovae studio , IPO , ICO , security tokens soon … or not ? . next 21 century fundraising , keep and eye on it , and get your stock broker if it apply. if not , that is fine too. Could you please elaborate? Is credit card payment not available in China? Would PayPal work better? If China has unique payment requirements we’re largely unaware of these so any additional insight you could provide would be extremely helpful for us to provide a better experience for Chinese users. 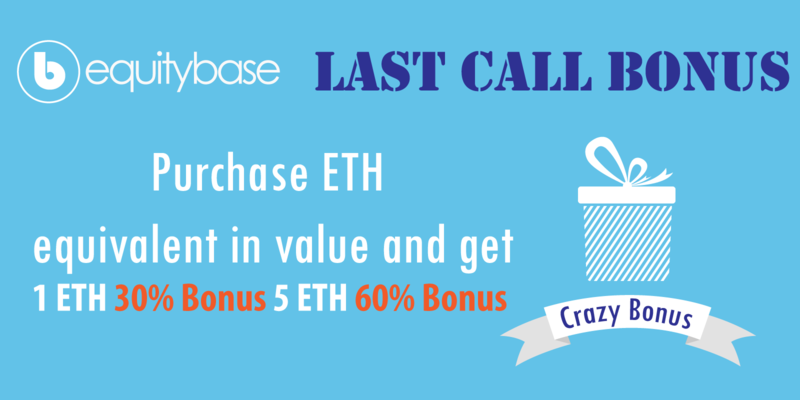 Thank Keith , let us know if you are interrested to tokenize your company shares in capital markets. Advise with your partners associates , accountant , jurist, lawyer . IB FANS COMMUNITY WANT TO INVEST MORE FINANCIALS FUNDS IN YOUR PROJECT ! Crowfunding is evolving,. Keith . 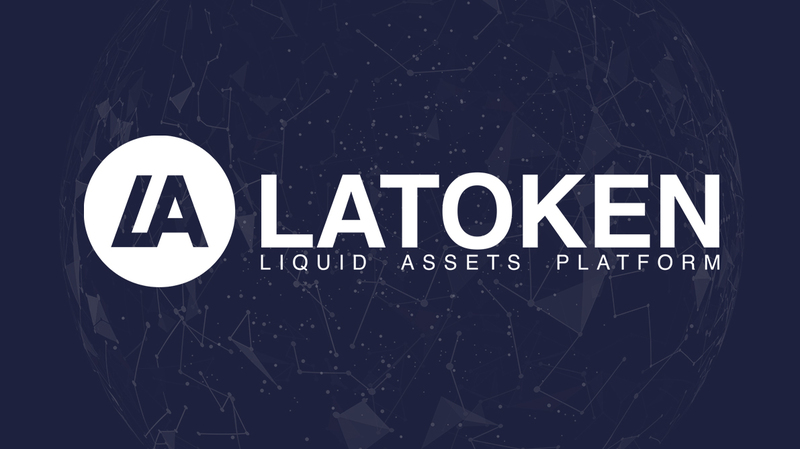 LATOKEN is a cutting edge exchange which makes investing and payments easy and safe worldwide. We are bringing trading and banking to a new generation of blockchain to automate transactions processing and save billions of work hours per year. The common payment method in China is Alipay or WeChat payment.